Donate Your Used Lacrosse Gear! Looking to donate any of your used lacrosse gear? 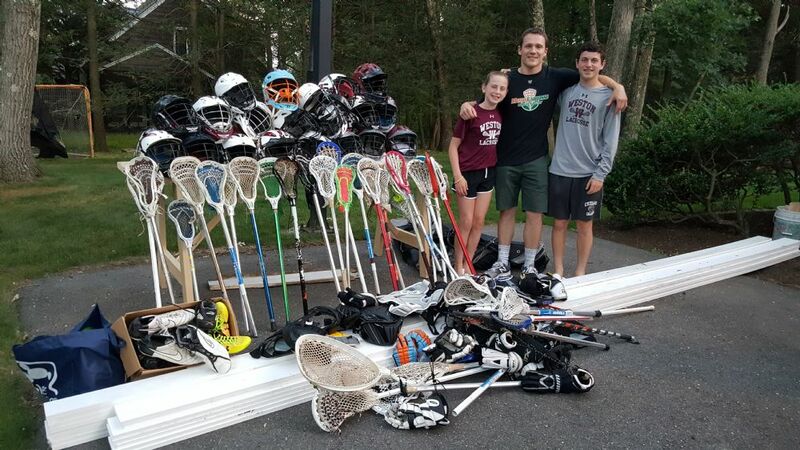 Since 2008 Weston Youth Lacrosse has collected used boys and girls lacrosse equipment from our community to donate to "Stick to Your Goals." This ongoing community service project assists the efforts of Boston MetroLacrosse, a thriving inner-city lacrosse program that supports over 700 boys and girls in grades 3 to 12 as they play and learn the sport in traditionally underserved communities in Boston and Chelsea during the regular season and with summer camps.